Have you ever been a victim of internet hoaxes? Here is my list of 10 Greatest Internet Hoaxes of All Time. Let me know if I missed something. A number of bizarre circles started to appear in English wheat fields in 1991, leading many people to speculate UFO and ET landings. 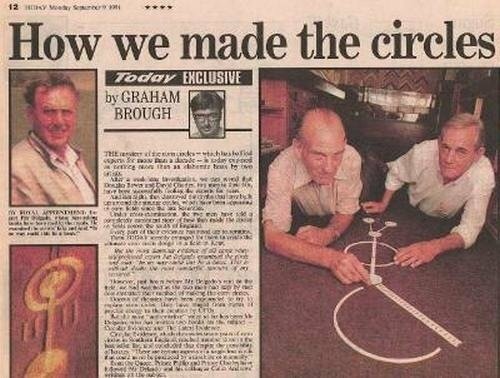 People believed this hoax for 20 years until two pranksters (Doug Bower and David Chorley) came forward and revealed that they were behind the prank. So what we thought was a alien ship turned out to be an average rope planks and wire. The pair started the tomfoolery in the 1970s to prank locals who believed in the existance UFOs. But despite the hoaxers outing themselves, some people won’t give up their theories. 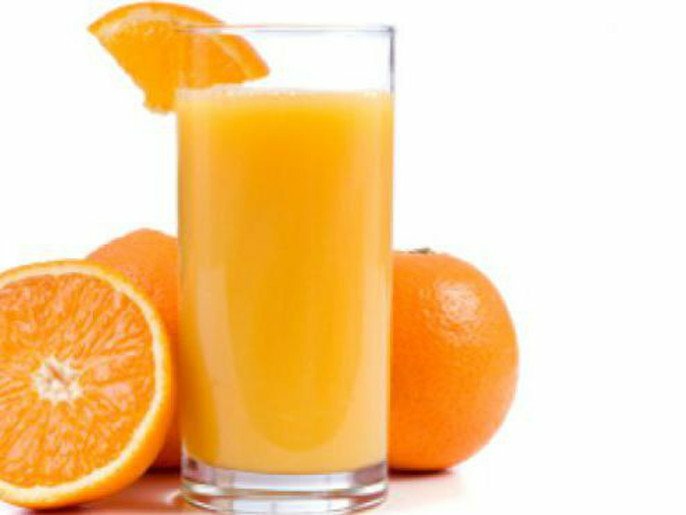 The above ad reads, “I’ll give you $2 + cost if you’ll deliver me some orange juice with receipt. I’m too lazy to get it myself. I live right by University Drive in Elon. Thank you.” If you ever thought of replying to these ads, you would more than probably get the following: 1) “No Reply”; 2) A person is not serious and will lead you down a path of more pranks. Avoid it by all means! Don’t even try replying. The spaghetti-tree hoax was a three-minute hoax report broadcast on April Fools’ Day in 1957 by the BBC current-affairs programme Panorama. The hoax showed a family in southern Switzerland harvesting spaghetti from the family’s “spaghetti tree”. At the time spaghetti was relatively little-known in the UK, so that many Britons were unaware that spaghetti is created using wheat flour and water; a number of viewers afterwards contacted the BBC for advice on how to grow Spaghetti. 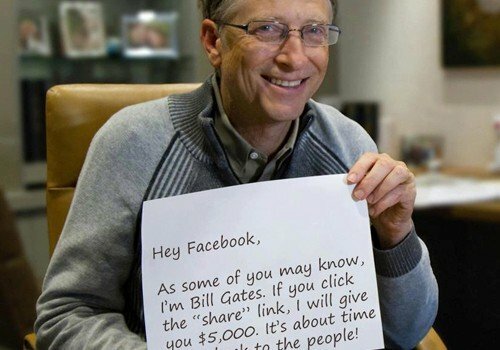 “Bill Gates is giving away money!” This banner began circulating the net and even managed to gather some witness for authenticity…but as much as we want to place our faith in the all-so-generous Mr. Gates, we all know this isn’t happening ever. If you want to know if Bill Gates is behind something, just go on Reddit and ask him. Don’t fall for any pranks and scams. On April 1, 2013, Google, via ” Tim Liston — a person who appears to be as fictional as his title, announced that YouTube will go dark for a decade to give thousands of judges 10 years to go through all the uploaded videos and declare one winner, which will be the only video on the site when YouTube will relaunch in 2023. That turned out to be an April Fools joke. That didn’t stop people from arguing otherwise, especially with the shutdown of Google Readers a few months earlier. Send this email to 13000 people and the lucky few will be awarded with a cash price and the rest will be given a free trip to Disney. 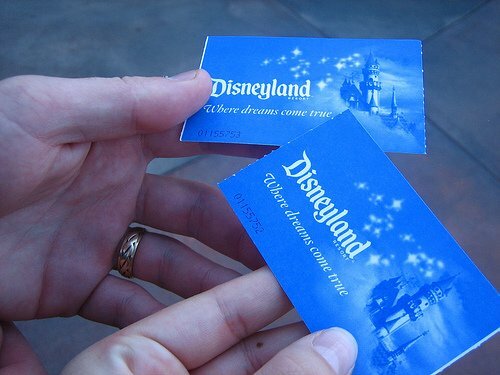 So the Disney jr part was a dead giveaway that this was a hoax. This email basically claimed to possess magical powers and as a time honored tradition people bought it. 6. 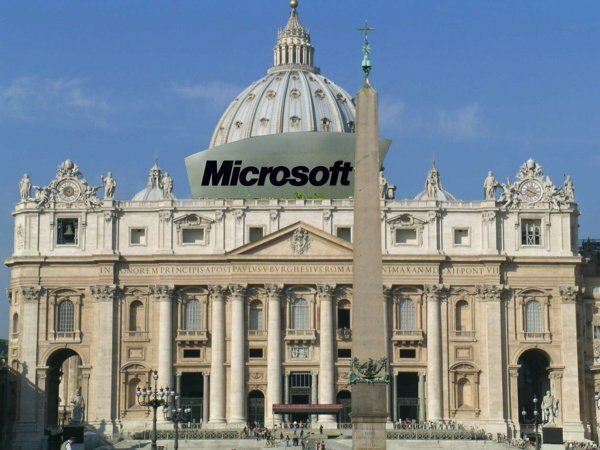 Microsoft takes the holy route and buys a catholic church! In late 1994, a news story was issued by the Associated Press. It was circulated online, primarily via email, claiming that Microsoft had purchased the Catholic church. The story, which bore a Vatican City dateline, noted that this was “the first time a computer software company has acquired a major world religion.” The article then quoted Microsoft Chairman Bill Gates as saying that he considered religion to be a growth market and that, “The combined resources of Microsoft and the Catholic Church will allow us to make religion easier and more fun for a broader range of people.” According to the terms of the deal, Microsoft would acquire exclusive electronic rights to the Bible and would make the sacraments available online. The entire article was clearly a parody and hoax. People do horrific things to feed their addiction but this woman takes the cake. 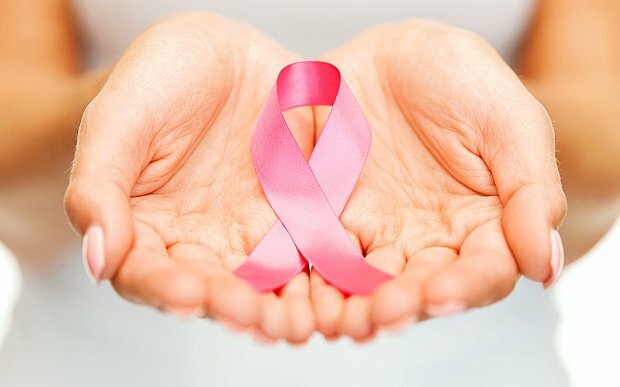 A 20 year old woman raised 150,000 dollars claiming she had cancer. The girl, Brittany Ozarowski, was later arrested and charged with grand larceny because not only was her story fake, the money she had raised was being used to support her addiction to heroin. 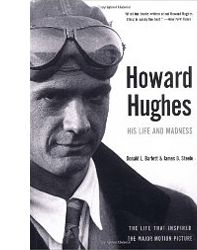 Howard Hughes was one of the richest men in the world in the 1920’s but mental illness led him to become a recluse retiring from public life. In 1970’s a writer named Clifford Irving hatched a plan with a friend claiming to have written the Howard Hughes biography. He made up interviews and stories and was soon in possession of a publishing deal. when the book was released Irving gained celebrity status and appeared on major talk shows. The elaborate ploy failed to work as Hughes soon called in a press conference and refuted Irving’s claims of ever knowing him. That put a dent on his writing career. This is one of the biggest literary hoaxes of all time. His superstardom made in the 1960’s made this one of the most bizarre death hoax of all time. This started when Beatles fanatics thought that Paul was in fact dead and replaced by a look alike. The story was widespread and Paul had to address the issue and refute the claim dismissing it as nothing but a scam. And I agree. Man, there are some really crazy fans out there! 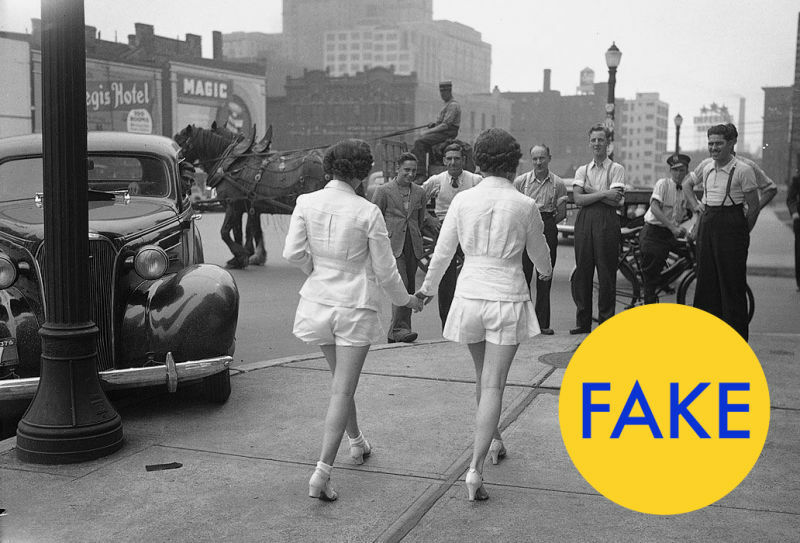 According to Twitter accounts like HistoricalPics, the sight of two women wearing shorts in public for the very first time in 1937 was scandalous enough to cause the car accident above. Except that it didn’t. And it wasn’t the first time women wore shorts in public. City of Toronto Archives was contacted and was asked about the image. They affirmed the date of the photo (1937) and said that it was not only staged and hoax, but that they have plenty of other photos of women wearing shorts before this one.